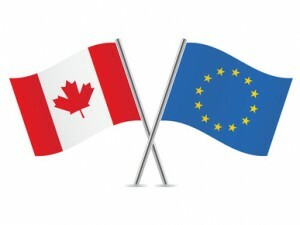 EU Chamber of Commerce in Canada West > News > Uncategorized > Today CETA Agreement comes into force! Today, September 21st, 2017, CETA EU-Canada Trade Agreement enters into force. We kindly invite you to read the following articles to learn more!